What To Expect When Renting An Inflatable Water Slide. 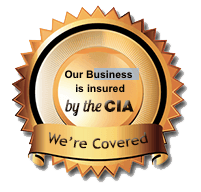 - Xtreme Jumpers and Slides, Inc.
Waterslide rentals are becoming very popular across the United States and for good reason. Water slides bring an enormous amount of fun for all ages and provide a great way to cool off during those hot summer months. For many years, a single lane 12 ft water slide was the standard going to the backyards of homes across America on any given weekend morning. Over the years, like everything else, the water slide, along with the clients that rent them, have changed drastically. Water slides have become such an attraction that, today, even hotels and resorts are either purchasing or renting them to entertain their guests, children and adults alike. SPACE: You must have adequate space to put the water slide. Measure the space you have ( length and width). Also be sure to consider height as some water slides are very tall. TYPE OF SLIDE: When renting a water slide, the 3 major factors you must consider are budget, age group of participants, and space. Entry level slides usually range from 12 to 15 ft in height, 12 ft in width, and 25 feet in length. The cost to rent is between $180 and $220 for the day. Entry level slides work well for younger children , ages 4 to 7, and believe me, they will be used all day. Medium size slides range from 15 to 18 ft tall and can be rented with a single or double sliding lane. Double sliding lanes tend to be more popular since 2 kids can go down at one time. Medium size slides are usually 12 to 13 feet wide and 27 to 35 feet long. They have larger pools and higher sitting platforms. The larger water slides average 18 ft to 30 ft tall. Most large water slides are 2 piece units which means you have a slide section and a slip and slide section that join together. Large slides are great for older children because they are much steeper, faster, and have higher sitting platforms. ACCESS TO WATER: In order to use a water slide, you will need access to continuous water during the entire time of the rental. If your water access is restricted, please take this into consideration before renting a water slide. ELECTRICITY: Depending on the size of the slide you rent, you will need adequate power. Ask your rental company how many blowers and what horsepower blowers the unit requires. The average 1 HP horsepower blower uses 9 amps of consistent current and most large units take 2 blowers. Since most homes have 15 amp circuits, you will need separate breakers available to power the blowers. SETTING UP: Level ground – make sure the setup area for your slide is mostly level. It can have a very slight slope or grade. Also advise your rental company what type of ground you want the unit set up on such as grass, concrete, or dirt. These all require different types of equipment for set up. Anchoring – Keep in mind that large spikes, 12 to 30 inches long, are driven into the ground to secure the slide. When choosing a location for your slide, take into consideration underground pipes and irrigation. 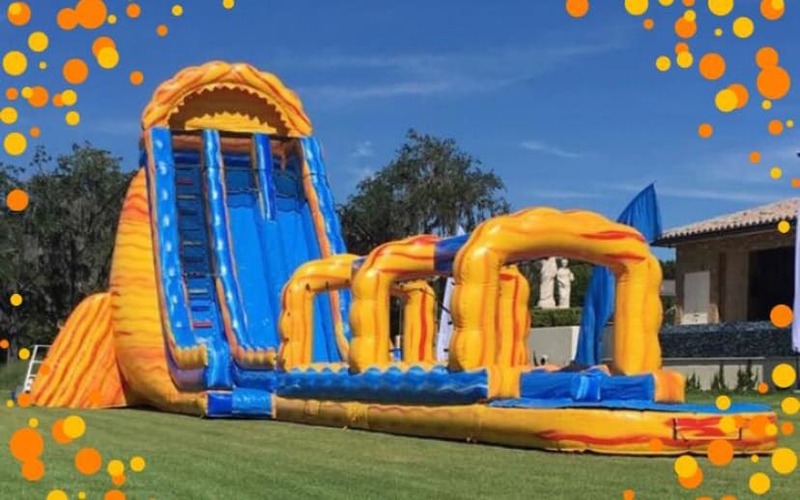 Remember to keep these considerations in mind when renting your waterslide and you will find the process to be very simple and your event will be a success. January 23, 2019 /by Xtreme Jumpers and Slides, Inc.